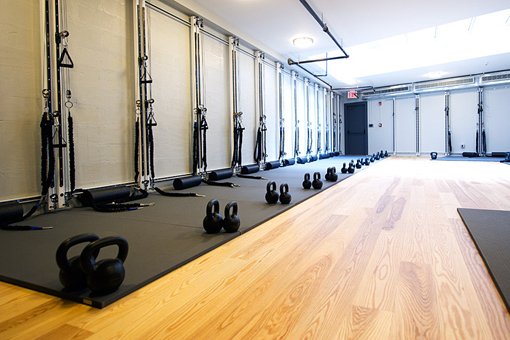 Zebra Yoga Tiles is an ideal flooring solution for the new and growing Yoga studio. Zebra Yoga Tiles offer studio owners ease of installation, portability, improved ascetics, safety, flexible sizing and durability. 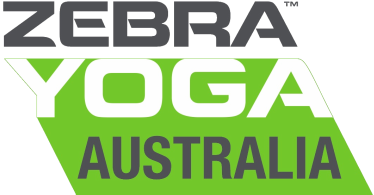 Zebra Yoga Tiles have dense re-bond poly urethane, open cell foam bonded to an 18 ounce traditional tatami textured vinyl surface ideal for all types of Yoga. Comes in convenient 2 meter x 1 meter 13mm tiles. Available in 4 Great Colors: Grey, Wheat, Green Tea Ice Cream and Wood-Grain.